In remarks at the U.S. Institute of Peace on Friday, Special Representative for Afghanistan Reconciliation Zalmay Khalilzad said a "long agenda" of issues need to be resolved before a peace deal can be finalized. The chief U.S. negotiator for peace in Afghanistan said Friday that after several months of talks, he has reached agreement with the Taliban on some key issues, but stressed that a substantive peace deal is far from finished and hinges on dialogue between the militant group and that country's government. Last month, Khalilzad revealed the Taliban has consented to guarantee that it will not allow terrorist groups to use Afghanistan as a platform to stage attacks against the U.S. or its allies, as al-Qaida did in 2001. In return, the U.S. has agreed to the possibility of troop withdrawal as part of a package deal. There are about 15,000 American troops in Afghanistan. Details of what mechanisms will be implemented to ensure that the Taliban complies with its side of the bargain still need to be fleshed out, Khalilzad said. He also clarified that the Taliban's negotiators agreed to the condition, but not its leadership. "We will not just rely on people's words," he said, noting that Taliban leaders have said "they do not want to go back to the way things were." Among several points of contention, however, is the Taliban's unwillingness to negotiate directly with the government of Afghanistan, which they argue is propped up by the U.S. government. But Khalilzad, a former U.S. ambassador to Kabul, suggested that the war-weary nation is prime for peace. "All sides say they have learned lessons from the past," he said. Additionally, he said Taliban officials are willing to take part in a "multiparty arrangement." It is unclear which stakeholders that may include. He is encouraging intra-Afghan talks as soon as possible to shape the future of the country. "We are looking to be helpful and offer what we can, but it's for the Afghans to decide. It's for the Afghans to have the conversations. It's for the Afghans to negotiate with each other. It's for the Afghans to accept each other," Khalilzad said. "We cannot be a substitute for decisions that they must take," he added. Another obstacle on the "very long road" to peace, is the Taliban's refusal to enact a cease-fire. Their position is that continued fighting presents the only path to gain concessions from the government, whereas a permanent cease-fire eliminates any incentive for the government to concede to their demands. "Last year, Afghanistan surpassed Iraq as the country with the most deaths caused by terrorism, according to a recent study. The Global Terrorism Index said Afghanistan accounted for a quarter of all the world's deaths from terrorism in 2017, and that the Taliban was responsible for hundreds of attacks during the year." Still, Khalilzad remained optimistic about hammering out a mutually beneficial deal going so far as to suggest that a final peace agreement could be secured by July – before the nation's presidential election. Vikram Singh, a senior adviser at the Institute of Peace, said the Afghan government appears to have shifted its tone over the last week, following peace talks in Moscow.  "I think the government realizes it risks making itself irrelevant if they're not much more proactive," Singh told NPR. On the heels of negotiations with the U.S. in Doha, Qatar, from Jan. 21 through Jan. 26, Taliban leaders met with a Russian delegation for two days in Moscow earlier this week. The Afghan government was excluded from both. "That was a bad move and they're starting to see that things can move without them," Singh said. "Rather than seeming like they're in control, they've been pretty negative but this week they took a soft tone on the [Taliban] meeting in Moscow." Singh added that it's significant that in his speech on Friday Khalilzad rejected the notion that the U.S. is handing control of the country over to the Taliban, who ruled from 1996 to 2001. With regard to how the Islamist group's influence will affect women in Afghanistan, Khalilzad said the Taliban "have a different view on this issue now." "They say they made in a mistake in how they dealt with women the last time," he said. NPR's Scott Simon, who spent time in Afghanistan shortly after U.S. forces toppled the Taliban, reported, "Under the Taliban, women couldn't leave their homes without a male relative. Women couldn't go to school or work. They couldn't speak in public. They couldn't be treated by a doctor. They could be beaten for reading a book." The Afghanistan of today "is a different world than 18, 19 years ago. 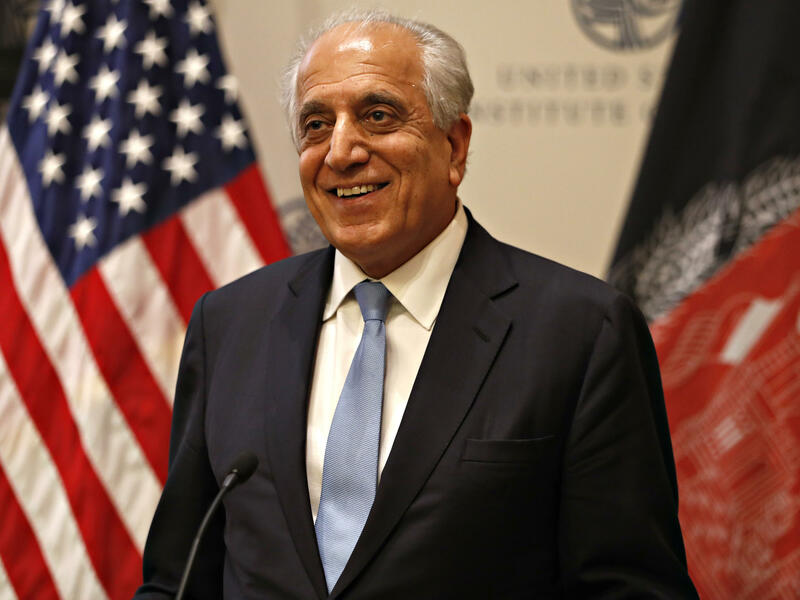 It's a different country and it will take time for Taliban, perhaps to appreciate that but the message that they have given me is that they understand that they cannot go back," Khalilzad said. Now, girls have greater access to education and women can work, they hold prominent positions in the media and government, and they have become an important part of the workforce. The Taliban has issued statements about respecting human rights but women throughout the country are concerned that there will not be adequate checks to protect their relatively recently restored freedoms, NPR's Tom Bowman reported. "Great nations do not fight endless wars," Trump said, just a month after announcing, to the surprise of the Afghan government, that he is ordering the withdrawal of 7,000 troops from the country. On Friday, Khalilzad said the order to withdraw troops will depend on conditions on the ground and progress in the talks. That stands in contrast to information gathered by Bowman who said, "People I talk with believe President Trump could order out maybe thousands of U.S. troops who are training Afghans and shift that to coalition partners." The remaining U.S. troops – between 7,000 to 8,000 — would shift their focus to counterterrorism efforts, according to Bowman.